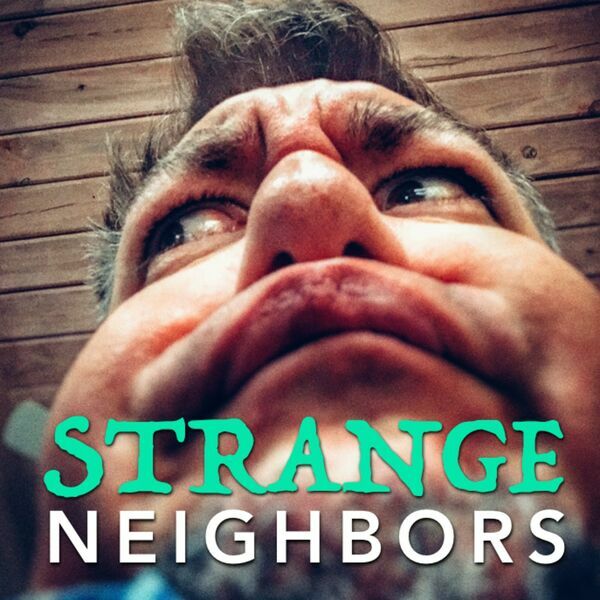 Strange Neighbors - 023 - Saturday Morning Cartoons! 023 - Saturday Morning Cartoons! Flashing back to our childhoods, it's a sugar cereal-packed discussion of some of the best morning television that was on the air back in the day. Plus! ... all part of This Nutritious Breakfast! Plus, Jesse's recipe for Chocolate Soup!